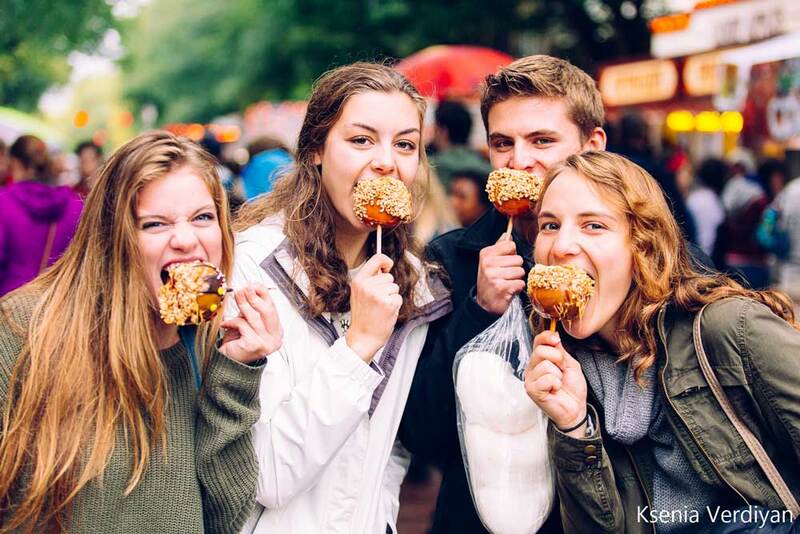 Ithaca’s premier event of the Fall: the Downtown Ithaca Apple Harvest Festival, presented by Tompkins Trust Company, is a three day harvest celebration of food, fun, and apples! Info for the 2019 festival is coming soon! 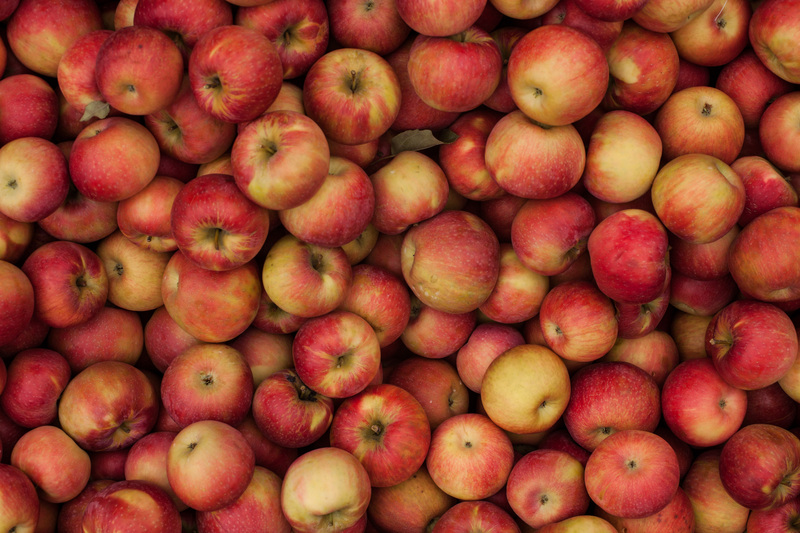 The 37th Annual Downtown Ithaca Apple Harvest Festival presented by Tompkins Trust Company is coming up September 27 – 29, 2019. Each year, Apple Harvest Festival hosts bushels full of apple farmers, local produce, fresh baked goods, family entertainment at every turn, games, rides, prizes and live performances on two stages. 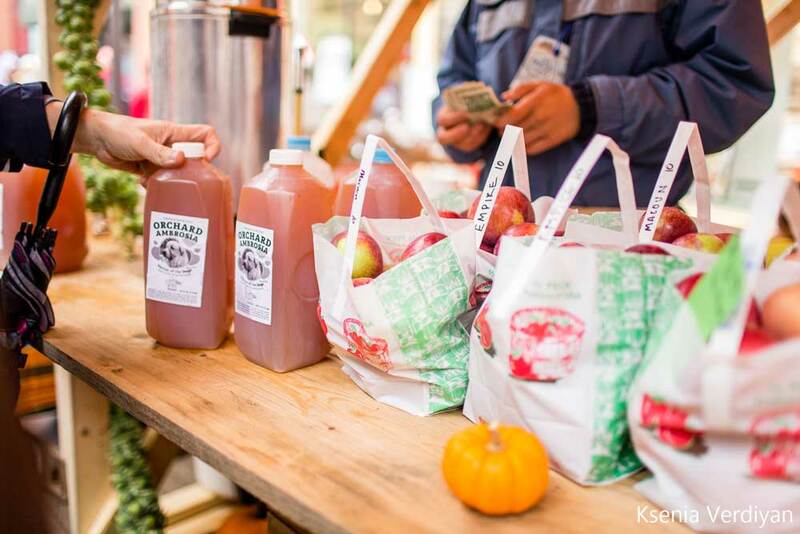 Free to attend and all-ages friendly, Apple Harvest Festival is a great introduction to the rich farm and artist community of Ithaca and the Finger Lakes region. First time visitors can witness a variety of wonderful local entertainment happening all over downtown and inside shops, while also visiting the historical outdoor pedestrian shopping mall, the Ithaca Commons. The Commons is the epicenter of the festival and the gateway to a nostalgic journey to harvest season fun. Click on Image to download a printable copy of the Apple Harvest Festival Map. The 2018 Apple Harvest Festival is made possible thanks to generous support by our sponsors. If you are interested in brand exposure for your company and becoming a sponsor please feel free to contact us at (607)277-8679 or Request Sponsorship Information. 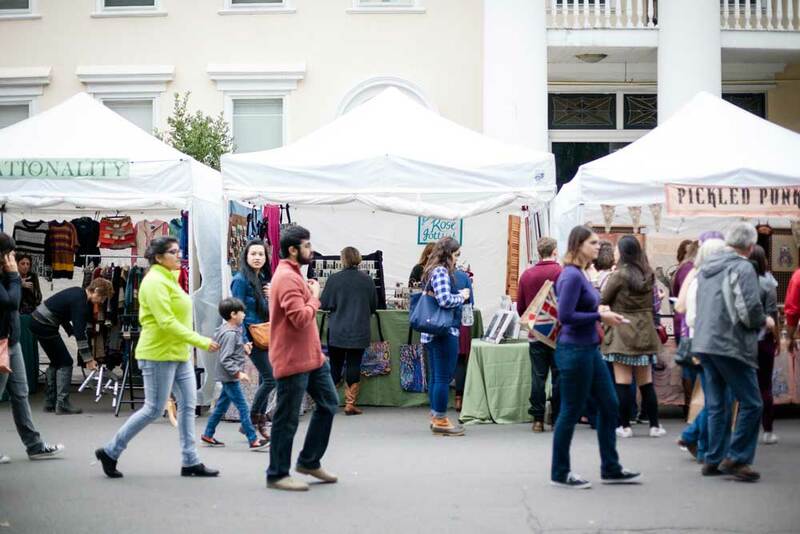 Over 100 talented artists, crafters, bakers, and makers come together for the Apple Harvest Craft Fair! 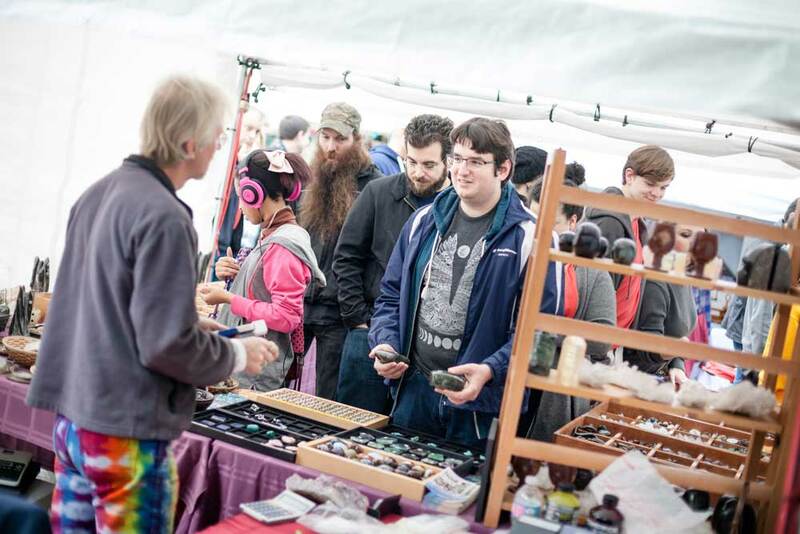 Find creative, unique works from clothing to woodworking, ceramics to paintings, fudge to essential oils and beyond throughout the festival. 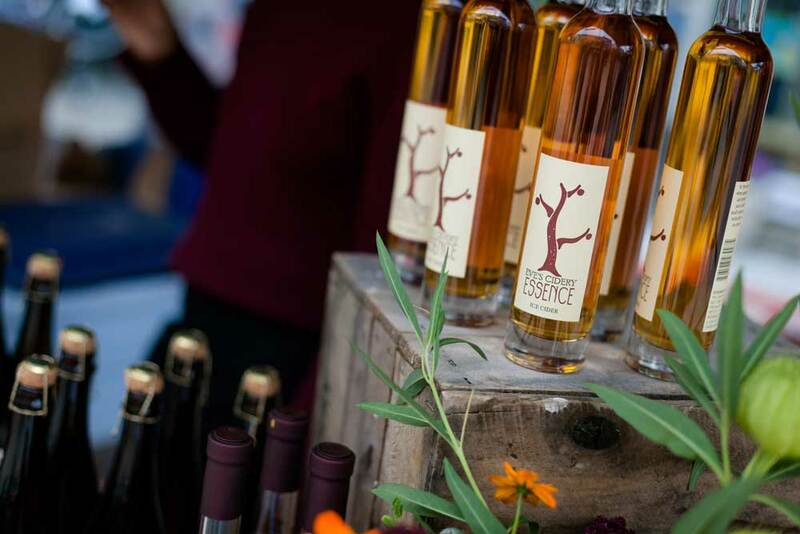 Apple Harvest Fest Farmers Market features craft cideries pouring samples and selling bottles of cider to take, just about every edible apple variety grown upstate, and delicious food made with apples. STAY TUNED FOR THE 2019 APPLE HARVEST PERFORMANCE SCHEDULE! Family-friendly entertainment and games will takes place inside the Tompkins Trust Company Family Fun Zone inside Center Ithaca everyday of Apple Harvest Festival! 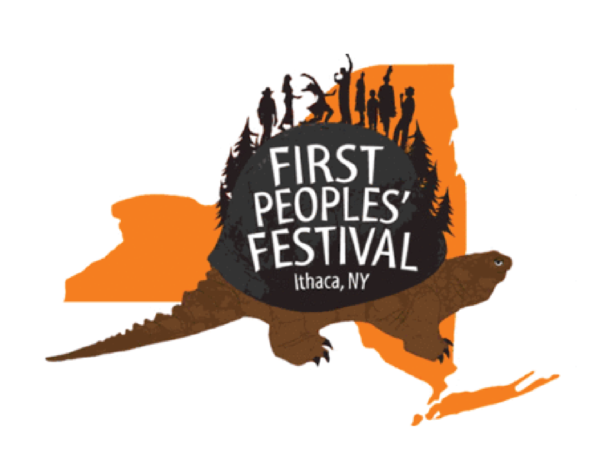 Celebrating it’s 11th year, First People’s Festival is a celebration of Indigenous peoples of New York State with traditional music, crafts, displays and foods. The festival provides an educational opportunity for the public to learn more about the traditions and unlearn the stereotypes connected with Indigenous cultures. The First Peoples’ Festival is in Dewitt Park on Saturday, September 28th, 2019 at Ithaca’s Apple Harvest Festival. 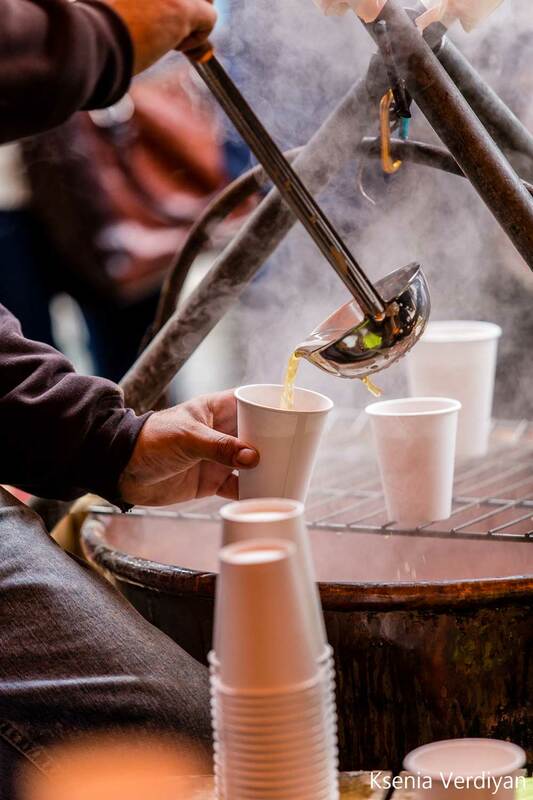 This year at Apple Harvest Festival, we are pleased to add a Cider Trail that will be going on throughout the entire weekend. 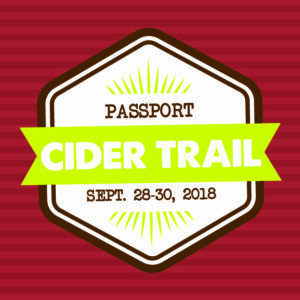 From Friday – Sunday, Sept. 28-30, participating downtown businesses will be offering delicious ciders by the glass, tastings, pairings, and mixed cider cocktails. You can pick up a passport at the festival’s Info Booth throughout the weekend at the Downtown Visitor Center or click on the image above to download a printable copy. A wide variety of food and beverage vendors will offer food and refreshments for purchase throughout the Apple Harvest Festival. 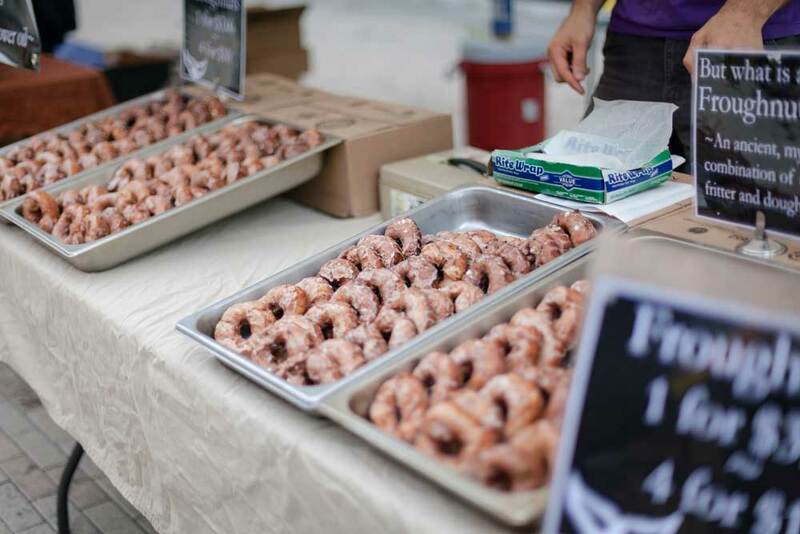 Food trucks and vendors include: Ithaca Coffee Company, Luna Inspired Street Food, Gateway Kitchen BBQ, Thai Basil, Trini Style, The Good Truck, Silo Food Truck, Macarollin’, On the Street, Lao Village, Shuck Yeah, Sangam, and many more! Attendees can park in the Green, Seneca, and Cayuga Street garages and walk to the Apple Harvest Festival. A flat fee festival rate will apply inside garages, $5.00 all day. No re-entry. The garages are equipped with accessible parking and elevators. Street parking is also available. 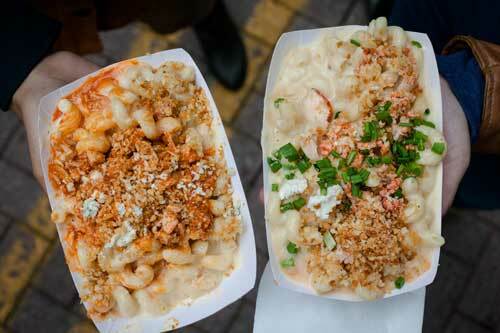 Free on Saturday and Sunday. Looking to participate at Apple Harvest Festival this year? Registration for 2019 is now open. You can access registration forms using the buttons below.